Spectacular mountain views of Gore Range and Golden Peak! 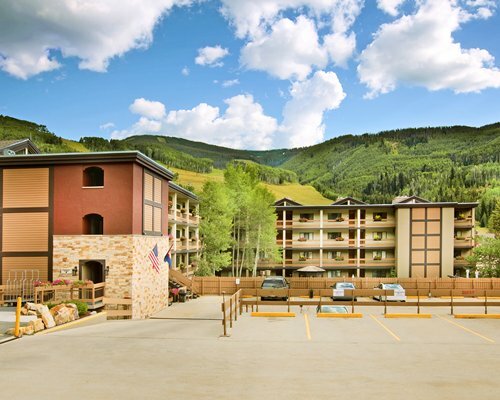 The Wren, located within walking distance of Vail Village, offers spectacular mountain views of Gore Range and Golden Peak. Head out for the outdoor activity of your choice and come back to coffee, cider, or lemonade waiting for you at the front desk. 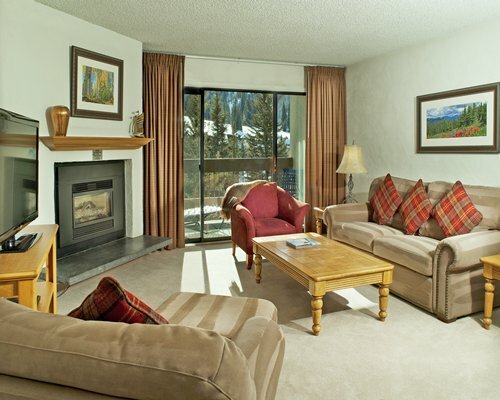 Or stay at the resort and enjoy the mountain views from your unit's balcony or the outdoor heated pool and two hot tubs. On days when you wish to stay in, go to the resort's on-site community room for games and complimentary high-speed Internet access.